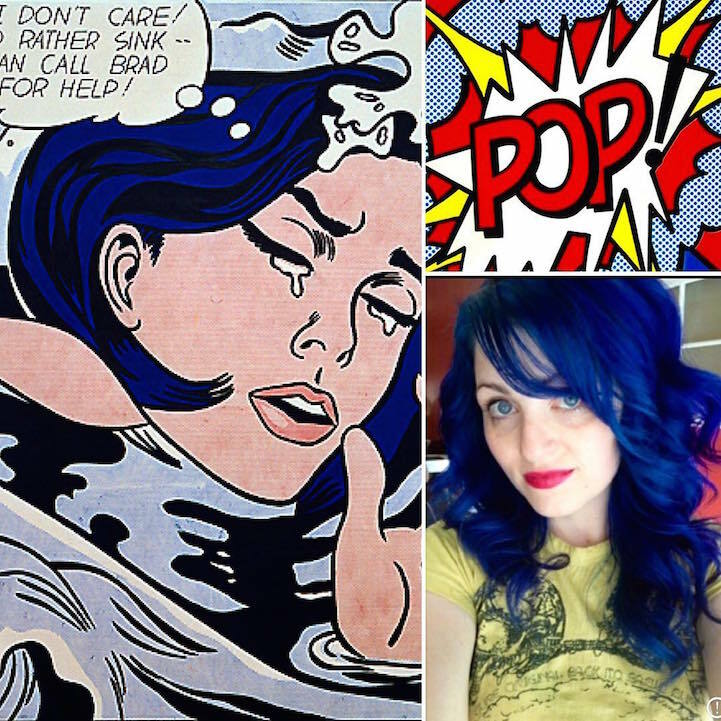 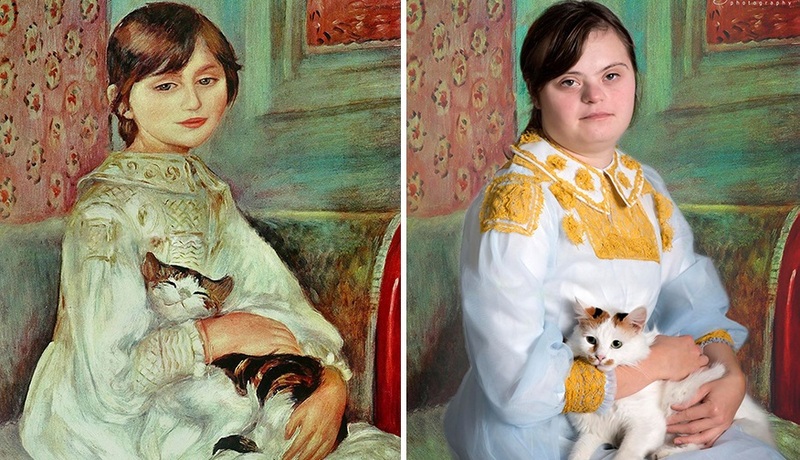 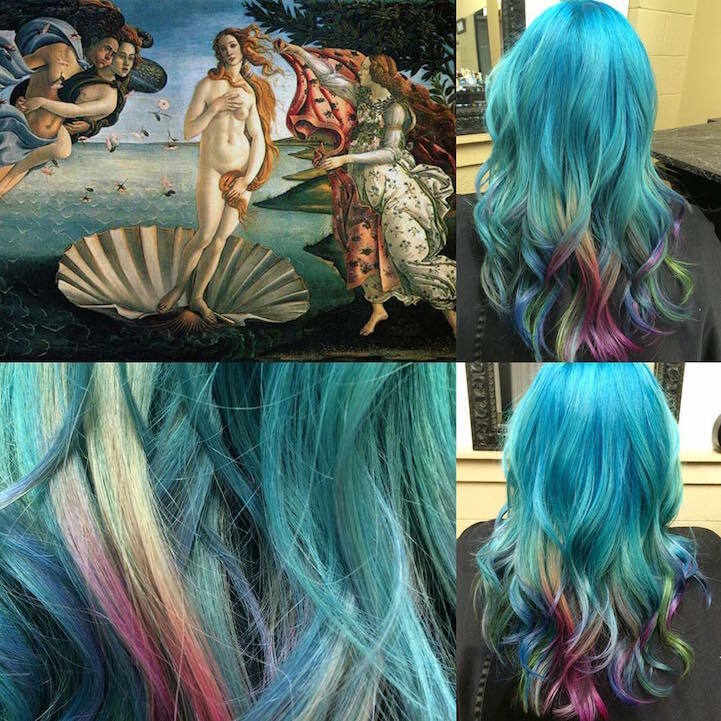 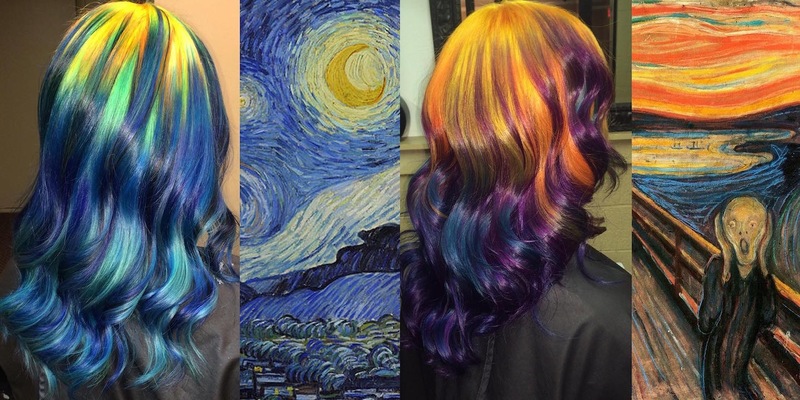 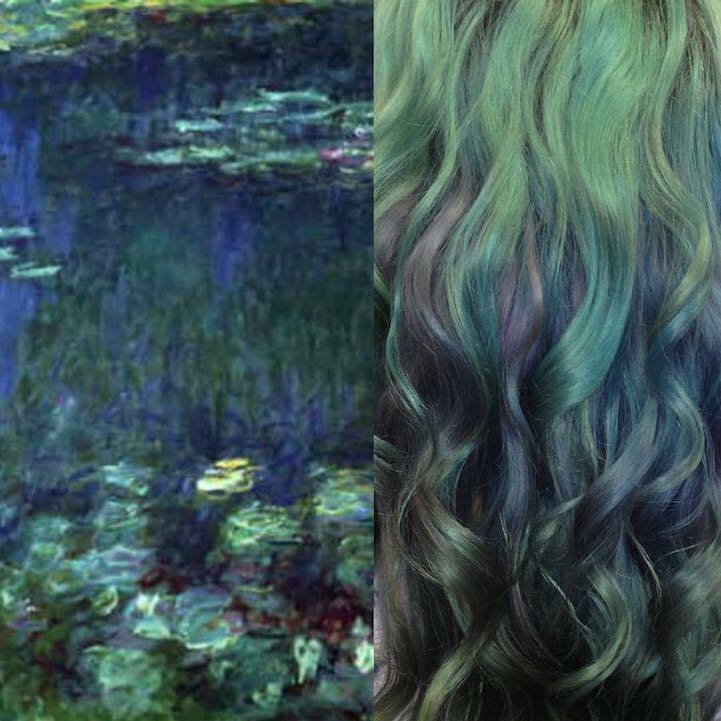 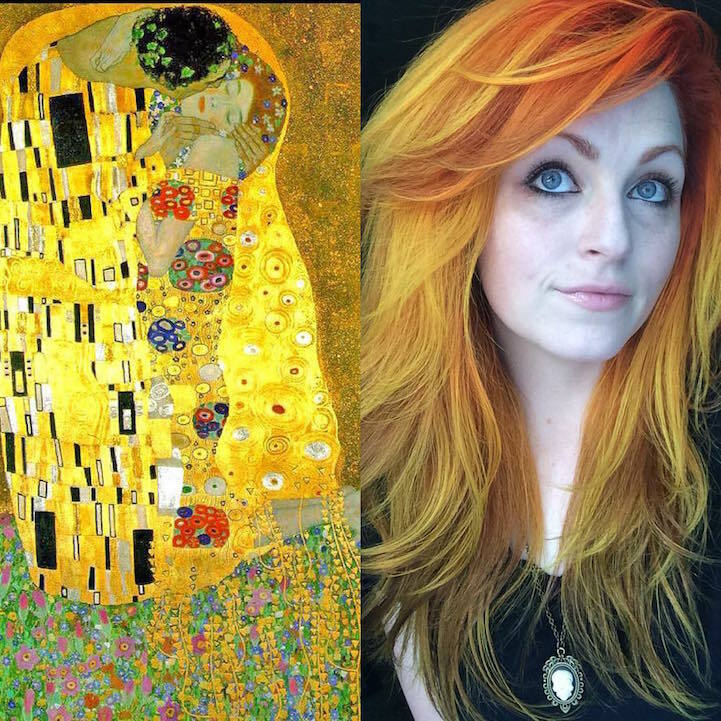 Hairstylist Ursula Goff creates hair dyeing masterpieces inspired by famous paintings! 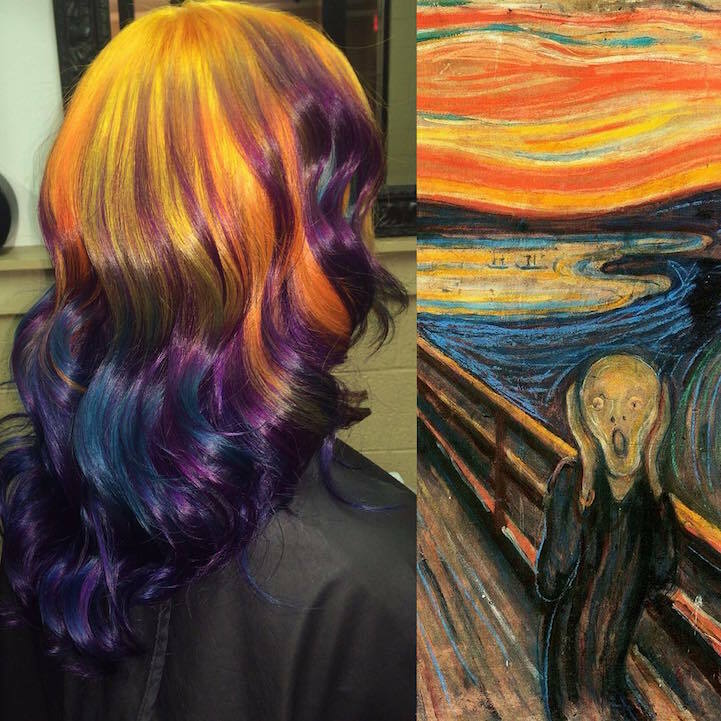 Goff’s series draws inspiration from art history and it’s called Fine Art Series: the talented stylist perfectly captures the colors of famous paintings such as Munch’s The Scream, Klimt’s The Kiss and Andy Warhol’s pop artworks and transforms them into beautiful locks of hair! 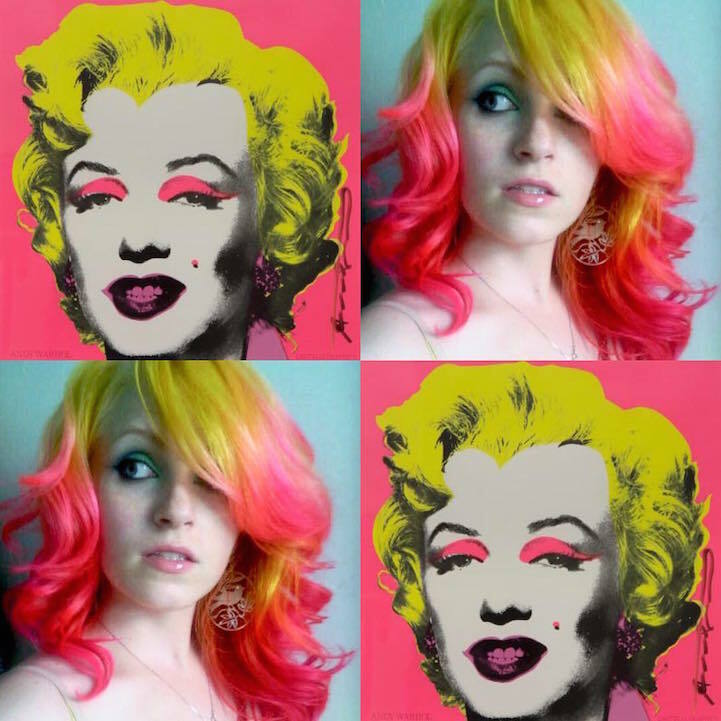 “I found the textures and color theory of direct dyes nearly identical to paint, and began applying what I knew as an artist to my work. 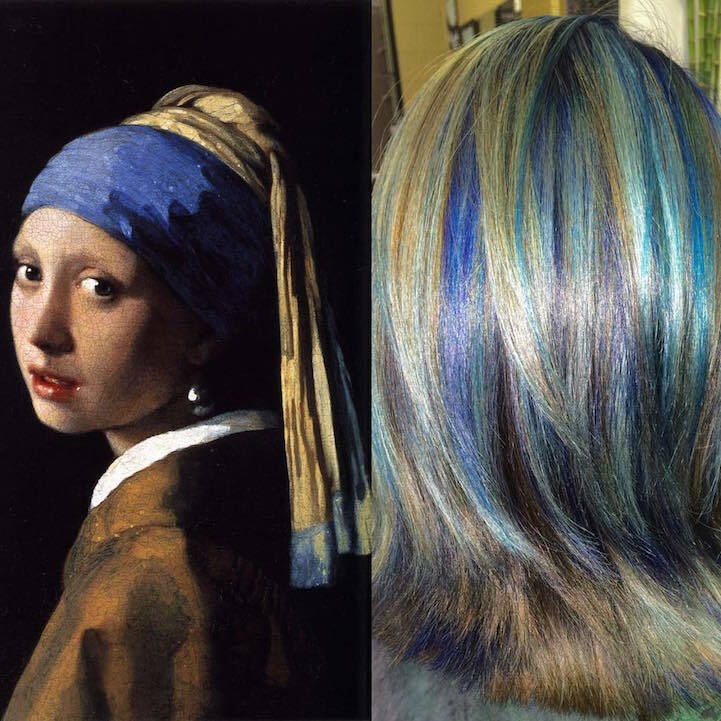 This has been my general strategy for the last 13 years (almost 20 years if you include the time I spent experimenting with hair color before cosmetology school), and it only recently occurred to me to start pairing some of the hair I have done with the art work that is always floating around in my head, often influencing the palettes, and sometimes, the textures of the hair I do.I also find that both the personal struggles and larger impacts of the art and the artists themselves are terribly interesting and cause us to ask fundamental questions about art, and often, about life, too. 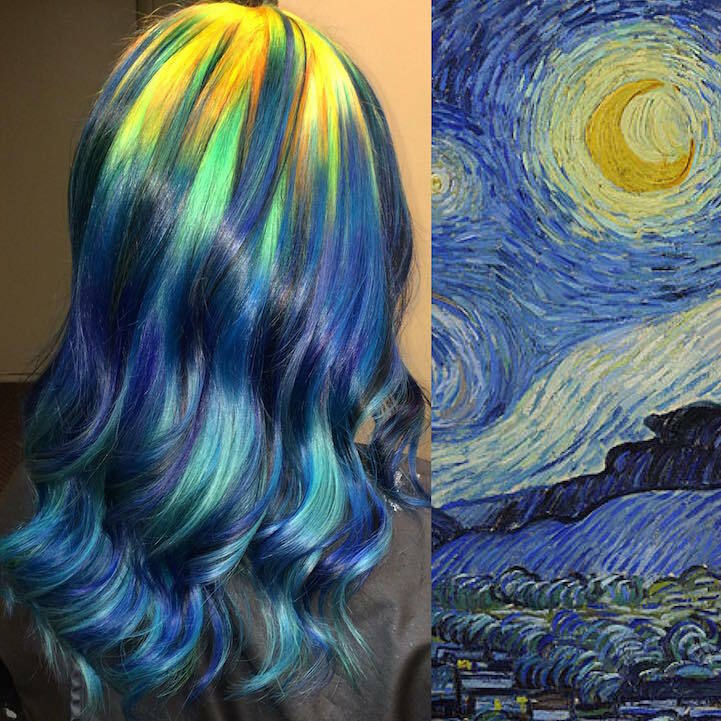 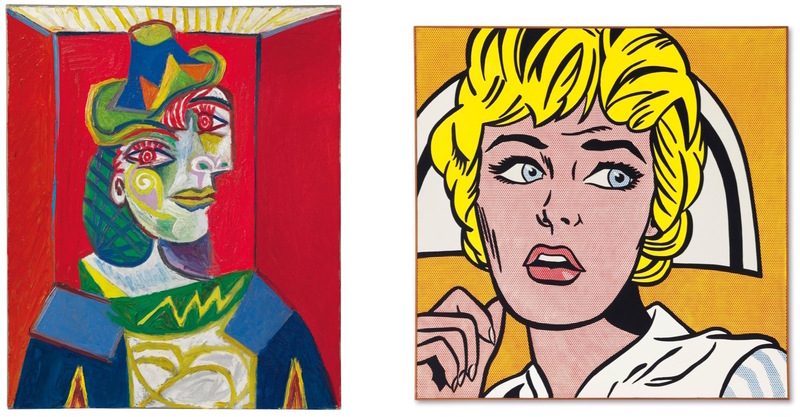 I think there are greater lessons to be drawn from art than just color, light, shade, form, and technique. 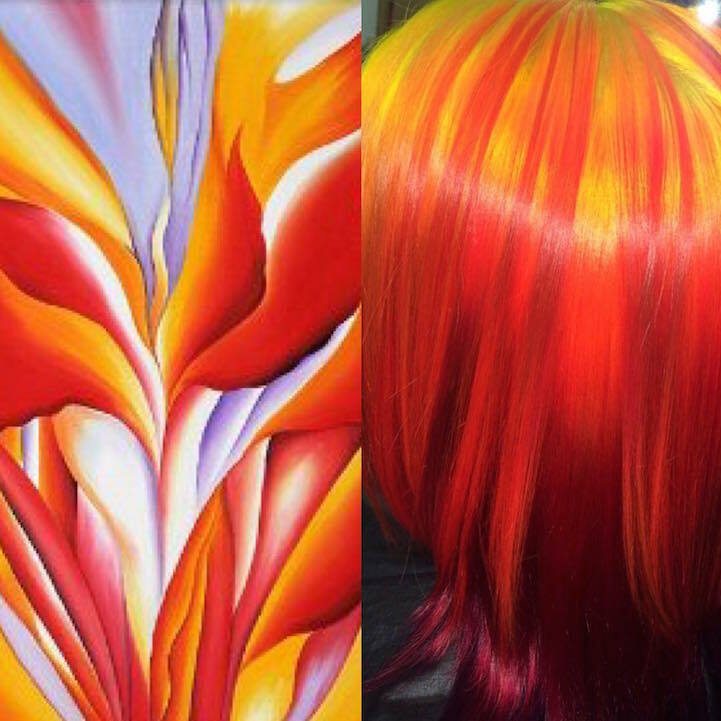 So I include some background and thoughts on larger themes with each piece that I have put together,” the stylist explains.